Hand Made Paper | This Jaipur! 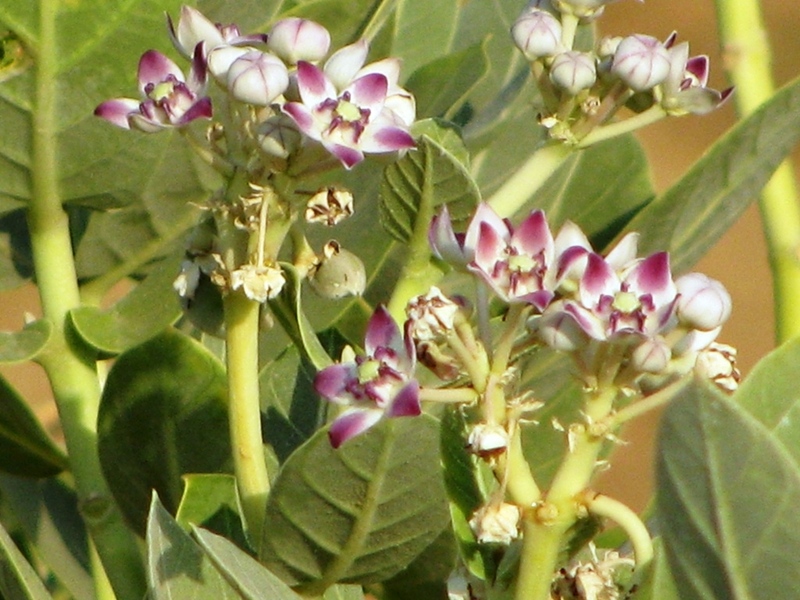 This entry was posted in Accomodation, Around Jaipur, Calotropis procera, City Life, culture, Flowers, GuestHouse, Hand Made Paper, india, Jaipur, Jaipuri, rajasthan, rajasthani, Shopping and tagged Akara, Andhra Pradesh, banana, Calotropis procera, fibre, Haathi Chaap, india, Jaipur, jute, Maharashtra, Orissa, Papermaking, rajasthan, sanganer hand made paper. Bookmark the permalink.